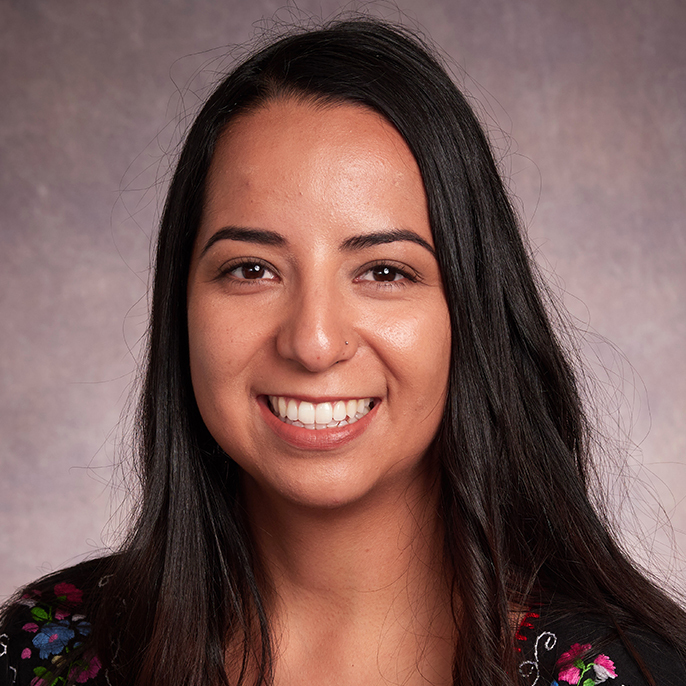 Yuri Hernández Osorio (she/her/hers) joined the Office of Student Activities in the summer of 2017 making her the first person to hold the Diversity and Inclusion Program Coordinator position. Yuri is an alumni of the University of Portland and has extensive experience in university wide diversity, equity, and inclusion-D,E,& I work. She came from the University of Michigan and Wayne State University where she spent time serving and working with marginalized communities. Her passions and academic research is in increasing access and support for underrepresented populations especially, undocumented students. Prior to working in academia Yuri worked in non-profit working as a community organizer and legal program coordinator for the Latinx community. Yuri is passionate about social justice issues and professional development. When not in the office, you will find Yuri spending time with family and loved ones, hiking, spending time at the beach, and watching movies. She is a proud first generation student, daughter of immigrants and an immigrant herself, and Mexicana.